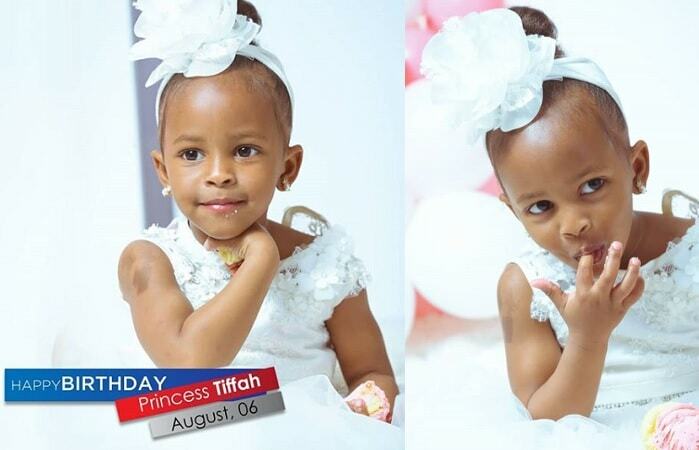 Today is a special day as Tiffah Dangote, the most followed kid on Instagram turns 3. Latiffah aka Tiffah was born on this day three years back to celebrity parents, Zari Hassan also known by her new title; 'Duchess of Africa' and top Bongo Flava star, Diamond Platnumz. Princess Tiffah whom her mother has baptized with a new title on her birthday as 'Duchess of Tanzania' has 1.9Million followers on Instagram. 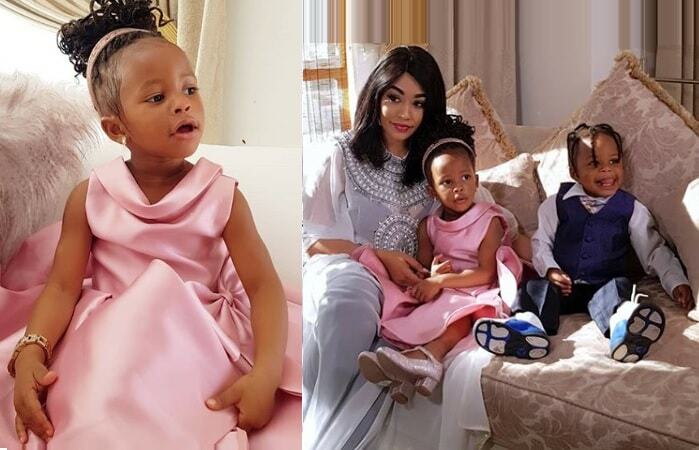 South Africa based Ugandan socialite, Zari Hassan, who is currently in Uganda on a charitable cause in Arua and later to be a judge at the Miss Uganda pageant to be held on August 10, 2018 at Sheraton Hotel Kampala clearly told her fans that she will not be by her daughter's side on her special day, but all is not lost the 'Duchess of Tanzania' will be having her birthday belatedly celebrated in South Africa on August 16, 2018. 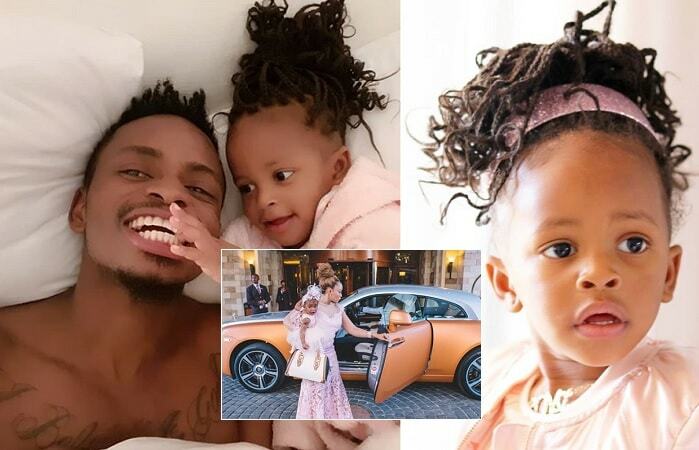 Diamond Platnumz will sponsor 30 fans on a fully paid trip to South Africa for her daughter's birthday bash and notable among those is Wema Sepetu, something that left Zari spitting fire over the developments. 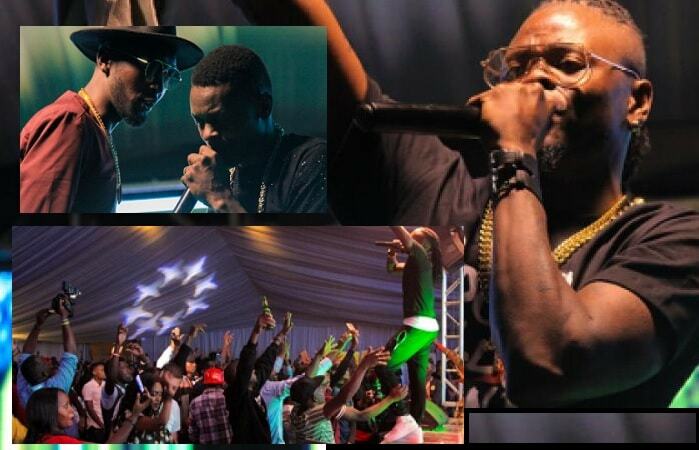 Diamond Platnumz - "I do love you, not because you are my Daughter, Nah! I love you because you love me more than anything in the World." "Sometimes I even wonder why you Love me so, and that is the reason why I can't sleep without praying for you. I can't sleep without thinking about you, and most of the time when you come to my mind, I feel like I owe you more than a life, Inshaallah." "Happy Birthday Latiffah Naseeb," Her granny, Sandra Kassim noted on IG.